Mumbai, India – June 08, 2015 – ADATA® Technology, a leading manufacturer of high-performance DRAM computer memory modules and NAND Flash application products, has received the prestigious COMPUTEX TAIPEI Best Choice Award 2015 by matching extremely eye-catching design features with superior performance. 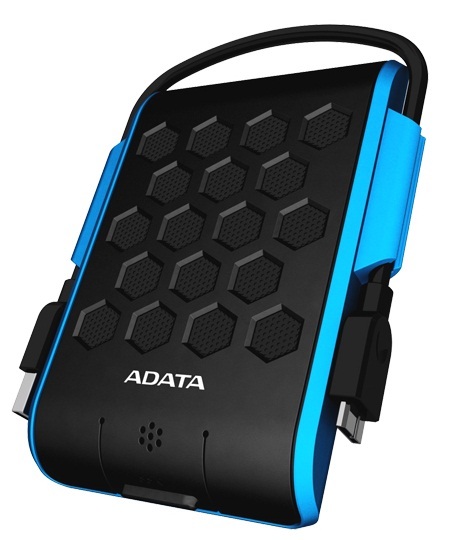 Thanks to advanced R&D, innovation and rigorous quality control, ADATA’s HD720 External Hard Drive stands well above other competitors’ offerings. You are currently browsing the CHANGE AGENTS PR blog archives for the day Monday, June 8th, 2015.